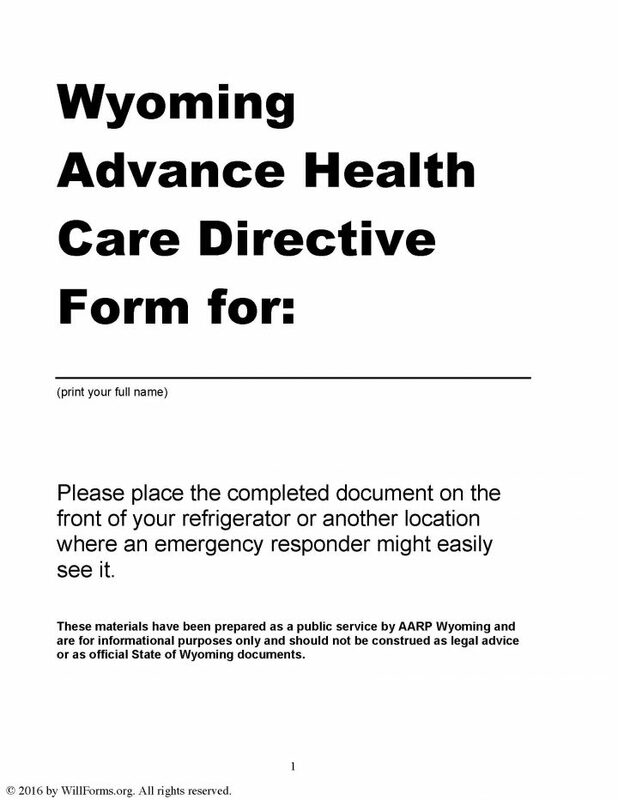 The Wyoming advance health care directive(living will) is a document that is designed to guide a person (principal) through the process of outlining the medical preference to be observed by physicians and health care agent(s) when the principal is no longer able to communicate their choices to their medical team. 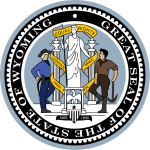 The document will immediately provide the ability to appoint a health care agent. This agent will be responsible to ensure that all of the principal’s wishes are implemented as stated by the principal in written word within their document. This document must be completed while the is of sound mind. The document may also be revoked or changed at any time that the principal chooses. Regarding pain relief – the principal must carefully read the statement, then check and initial the best option for them.